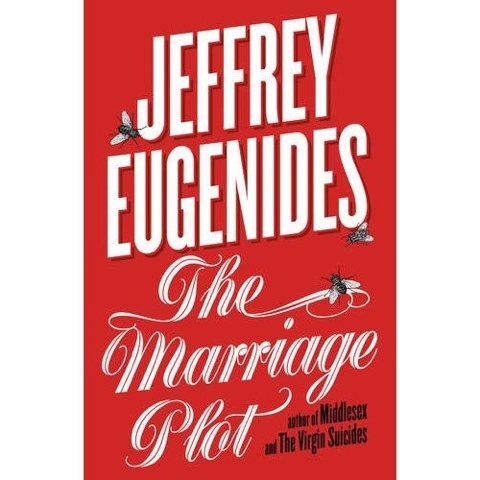 This entry was posted in Book, Diversions, HE, international, University and tagged Book, campus, David Lodge, Diversions, Eugenides, international, Novel, The Marriage Plot, University by Paul. Bookmark the permalink. Pingback: Ninth Level Ireland » Blog Archive » The reinvention of the campus novel?